Houston, TX, November 6, 2017	(Newswire.com) - ​​​Atlas API Training LLC announced their third year in business by giving away three premium API or CWI online training courses. This Atlas anniversary promotion coincides with the launch of their unique online AWS CWI Exam Prep Course which expands their extensive offering of other API online exam prep courses for the petrochemical industry. 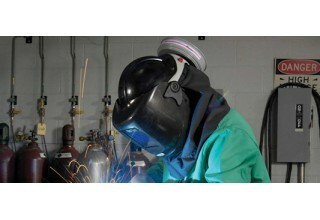 The AWS CWI certification is widely recognized, both nationally and internationally across the petrochemical industry. Established in Houston in 2014 by Hannon McLeod and Oran Lewis, Atlas API Training provides online and on-site petrochemical and power industries exam preparation courses for advanced industry certification. 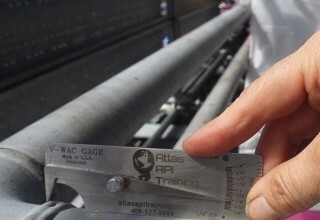 Over the past two years, Atlas has received multiple requests to expand their offering of advanced API certifications and is now offering API 510, API 570, API 1169, API 653, API 580, Intro to QC and now the CWI. Our online and on-site training courses are designed to give students the best opportunity to pass the critical certification exams. All courses are frequently updated to reflect the most current industry-specific changes and testing parameters. 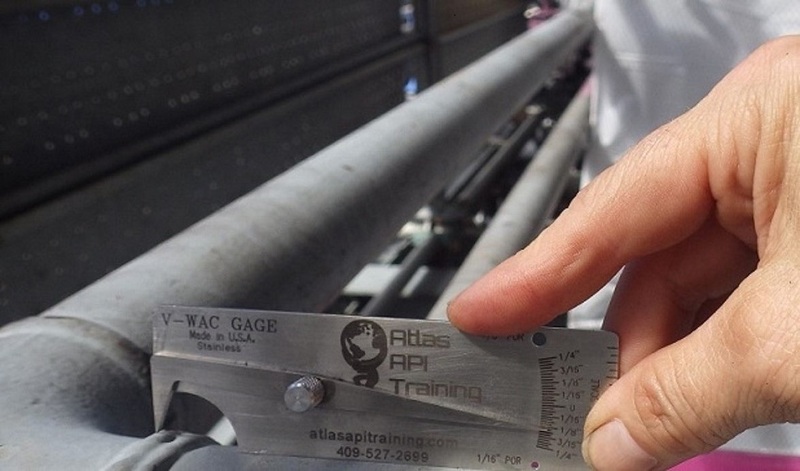 In the effort to service the ever-increasing demand for on-site instruction, Atlas API Training has also expanded their instructor recruitment program.